Hola to our complete guide to the best hostels in Valencia, Spain. 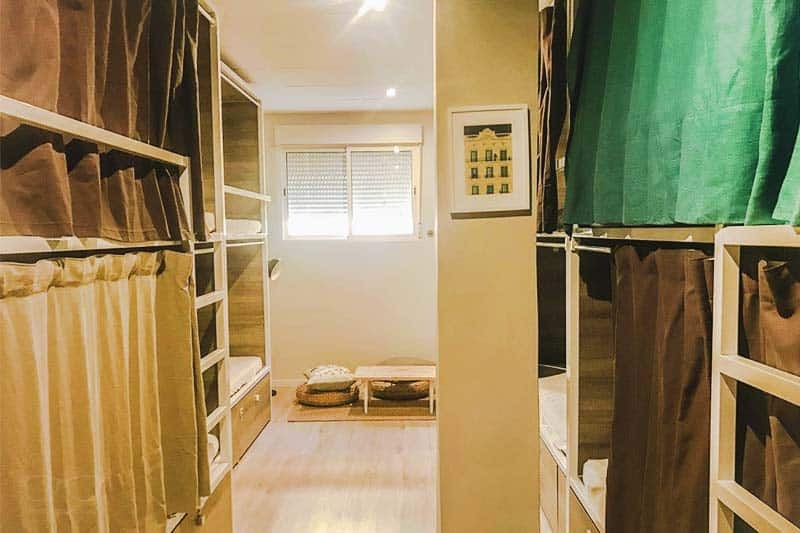 Here we handpicked 3 amazing Valencia hostels for all types of travelers, compared them in their facilities, amenities and even vibes. 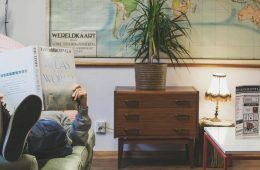 A handmade guide, written by us, the Hostelgeeks. We have visited Valencia many times already. Every single time we had a blast. 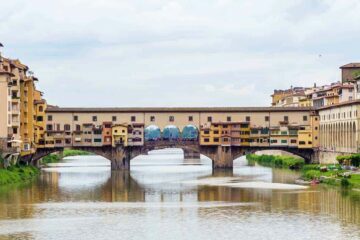 The city is full of history, great food, a hipster scene with fun nightlife. And the beach is just a bike ride away. Valencia is great, we are big fans. 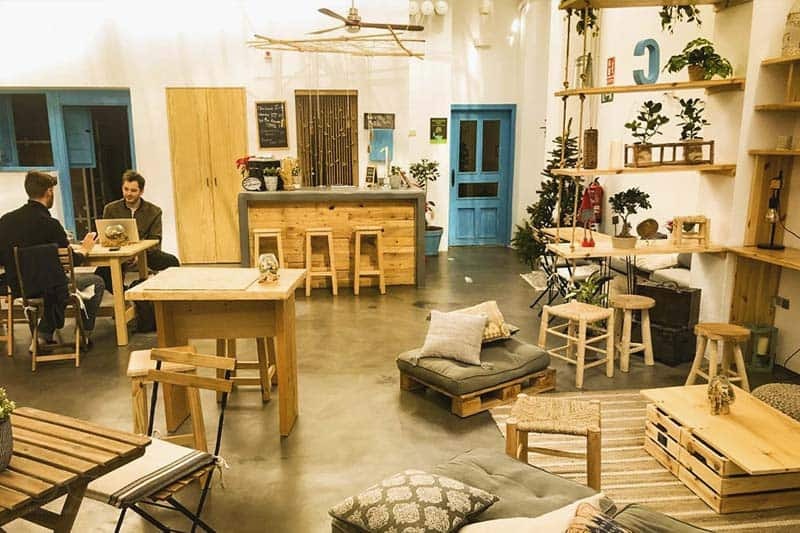 Anyways, since you need a roof above your head, we handpicked the 3 coolest hostels in Valencia. 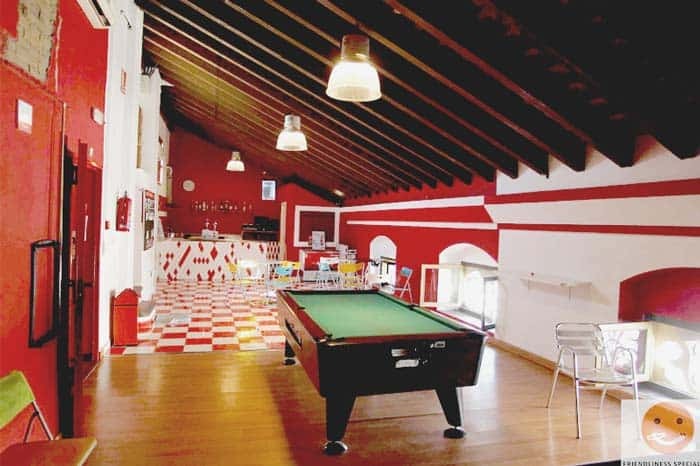 Hostels, that are fun, cool, and clean. The smaller version of Barcelona is home of the world famous Paella. When you plan to taste this yummy rice dish, do it here in Valencia. 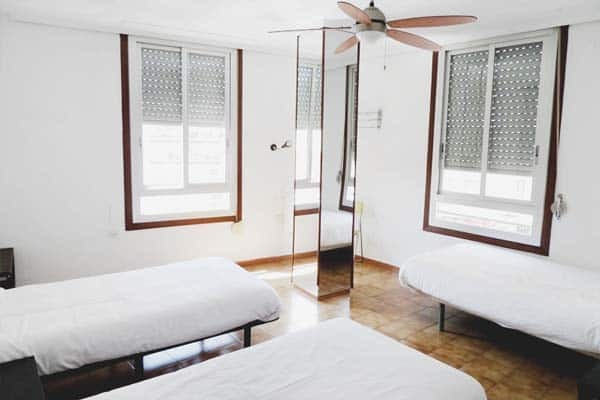 Average price for a bed: Hostels in Valencia start from 12€ per night up to 25€ per nights for a bed in a dorm. A private room starts from 38€ up to 90€. This is a rough average just to give you an idea. The prices in summer, especially August can be much higher. Location you should choose: The City Center and the area called “Russafa” are the best areas to stay in Valencia. Russafa is more the Hipster area, while the city center is home of the main sights. Tourism Tax: There is a special tourism tax of 10%. Some Valencia hostels include it already in their prices, others charge it afterwards on top. Keep an eye on this to avoid a nasty surprise. Las Fallas Festival in Valencia: Planning to visit Las Fallas? It’s an epic festival mid of March. Make sure you book as soon as possible; the city is super busy at that time. 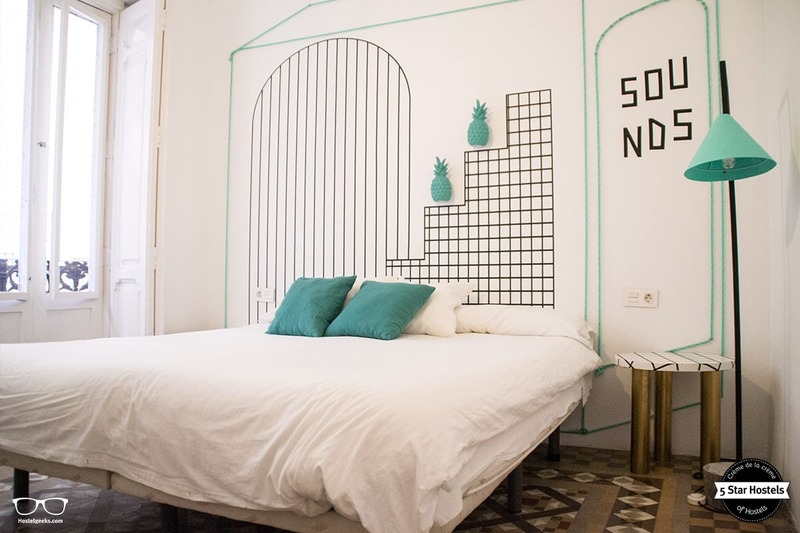 Let’s jump right into the boutique hostels in Valencia. After Madrid and Barcelona, we cover the 3rd biggest city in Spain. We put all three accommodations on the map, you will find the map at the end of the article. Update: Here’s our guide to 61 FUN Things to do in Valencia. Oh, that is a pretty one! Cantagua Hostel comes with a beautiful interior design, super cool dorms, and a chill out vibe you will enjoy. 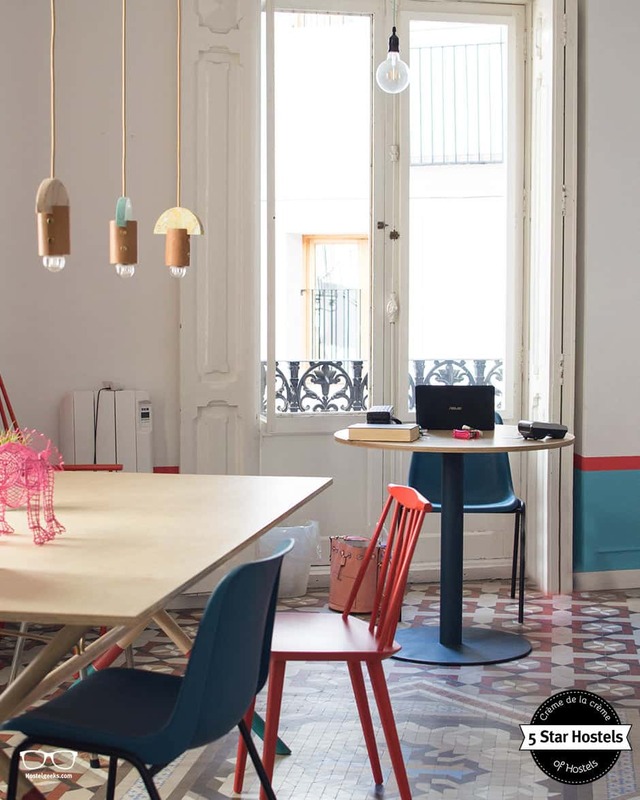 The staff is on top of the game, and the location is in Eixample, directly at Russafa. 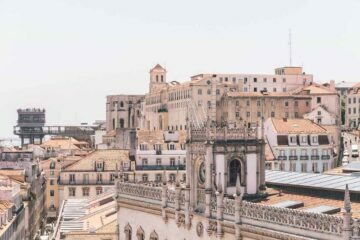 If you have read our introduction, we have mentioned Russafa and City Center are the best neighborhoods to stay in Valencia. Cantagua Hostel is fantastic for its vibes, its cleanliness, location, and design. If you are traveling solo, stay here! The staff is worth an extra mention. They speak very good English, and are happy to share their secret tips for food and more. Also, the staff help people to actually meet. 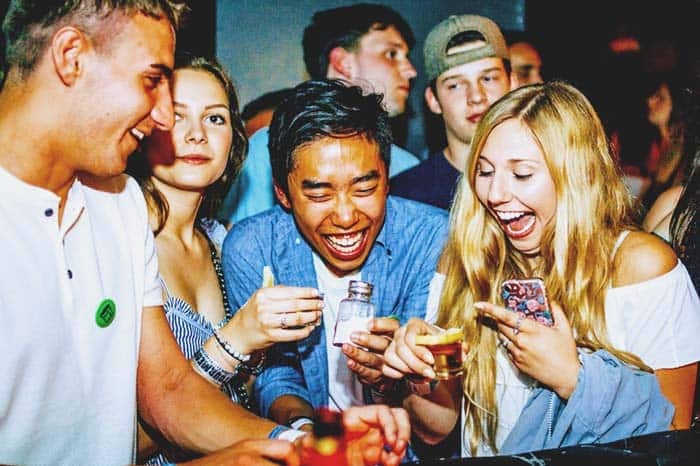 It is really a perfect place to easily meet new friends, so you don’t need to explore the city on your own. Every single bed comes with a privacy curtain, adding a bit of privacy. We absolutely love this. Of course, every single bed has its own power plug and light. 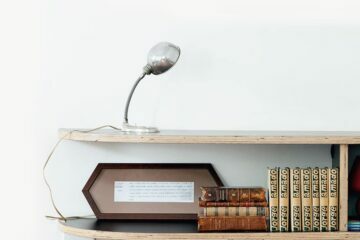 This really helps to keep the dorms friendly, and travelers do not bother each other at night – if someone wants to read and the other one to sleep, for instance. And if that all is not enough, the breakfast is included and the WiFi quick as a bunny. Okay, let’s cut this short: stay at Cantagua, a great hostel! Are you a backpacker? Then you will enjoy Home Youth Hostel by Feetup Hostels. Uff, that’s a long name. We will call it either “Home Youth hostel” or “Feetup Hostel” for short. Ok? Home Youth Hostel is the typical backpacker hostel we all love. It has this warm home-feeling, super friendly staff, it’s clean, and fun. 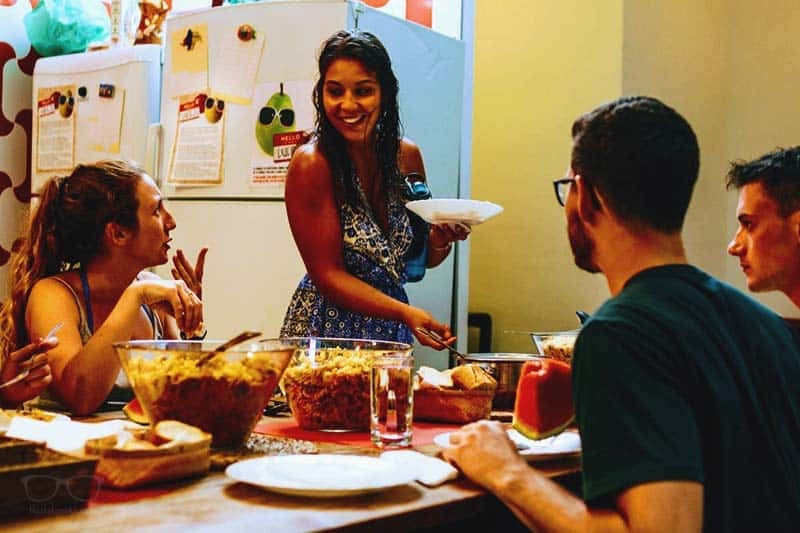 The hostel organize a free dinner every night so that the guests can meet and get to know each other. Seriously, there is no better way to start a night, right? The hostel also organizes bike tours and pub crawls Valencia. Fiesta time! Perfect, literally in the heart of the city. The only way to stay even more central, is sleeping in the city hall, I guess. You are right in front of the Central Market, The Silk Exchange, and the church Església de Sant Joan del Mercat. Young and older backpackers that love a good old backpacker hostel. 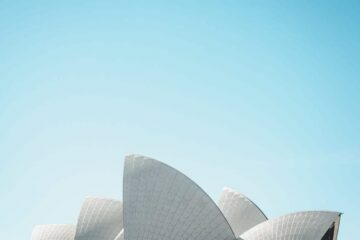 You will find travelers from all over the world, including USA, Canada, Australia, Asian travelers and a variety of Europeans. A wild and great mix. Feetup Hostels offers a Twin Room, 3 Bed female dorm, 4 Bed female dorm and 4 bed mixed dorm. The private room here is twin, so two separate beds. May not be the best for couples – couples better go with our 3rd recommendation below. Neo-classical, geometrical design with a new understanding of reception. 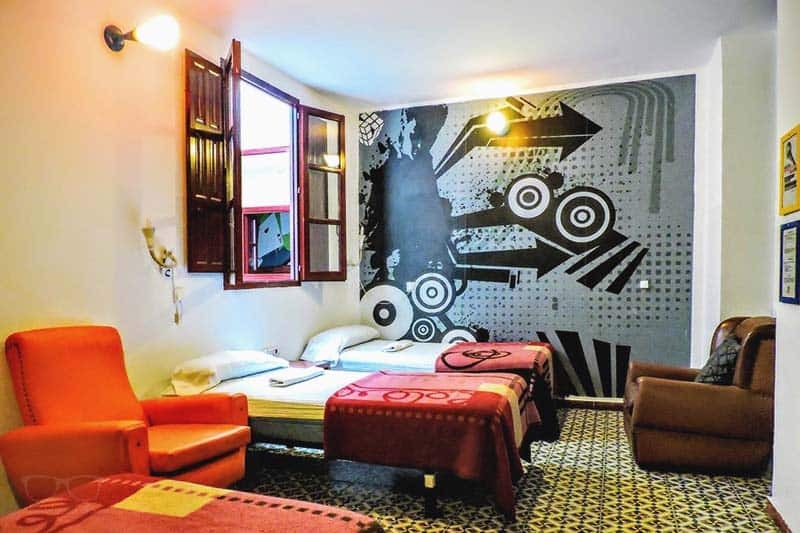 Valencia Lounge Hostel is a beautiful Boutique Hostel in the heart of the city. The team reinvented the understanding of a receptionist‘s work and included smart technology to achieve a deeper hostel experience. Valencia Lounge only offers private rooms, no dorms here. It is a small, intimate boutique hostel. 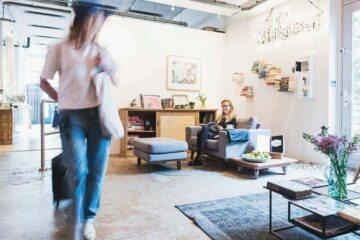 With only 11 rooms, the hostel caters for the millennial traveler looking for a unique, tranquil experience. It is right in the centre of Valencia’s old town. You cannot stay more central than here. The Central Market (Mercat Central) is around the corner. On weekends you can hear the occasional nightlifer from your room, so that can be a bit annoying sometimes. Mostly couples and every traveler looking for a cool place to stay with a kitchen in the city center. The hostel is not very social. So if you are looking for an accommodation to meet people, better stay at the Feetup Hostel or Cantagua Hostel, mentioned above. There are more than 30 hostels in Valencia, and you seriously do not need to know them all. We cut it down in this list to 3 cool ones you will enjoy. Make sure you see our recommendation for the traveler type for each hostel. That being said, there’s a few more we think are worth to mention. Have a look. A simple hostel. Russafa Hostel does not look anything special, however it is a great hostel to stay in due to its vibes. They have their own Paella nights and are 100% committed to ensure a great time in Valencia. You won’t find any bunk beds here, the dorms are equipped with single beds. This is what we like about this place. Furthermore, the location is awesome! Russafa is the stylish, and hip neighborhood in Valencia with all the cool bars, restaurants and cafés. You are right in front of the Russafa Market, perfect to get fresh fruits and vegetables. Featuring a modern décor, each room features a ceiling fan and wardrobe. The dorms come with single or bunk beds; you can choose this when booking. 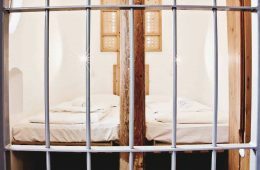 When you fancy a cheap sleep in Valencia, this is your place to be. You can use the kitchen, free WiFi and even a small gym. The location is also fantastic. You are on the edge of the old town. In just 5 minutes you are in the herd of the old quarter. 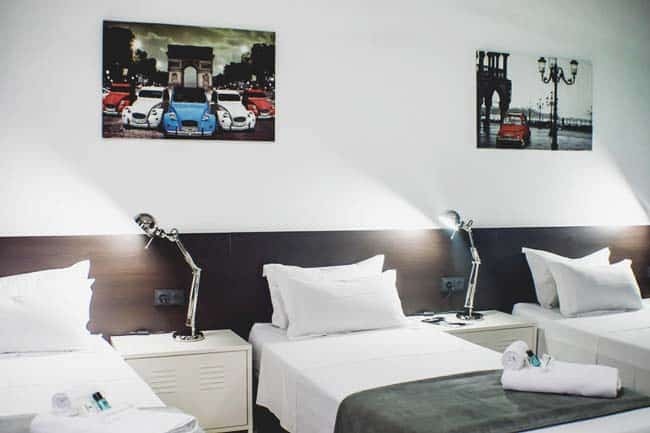 Here is an overview of our handpicked top hostels in Valencia. In this chart we compare the main facilities and things to expect. 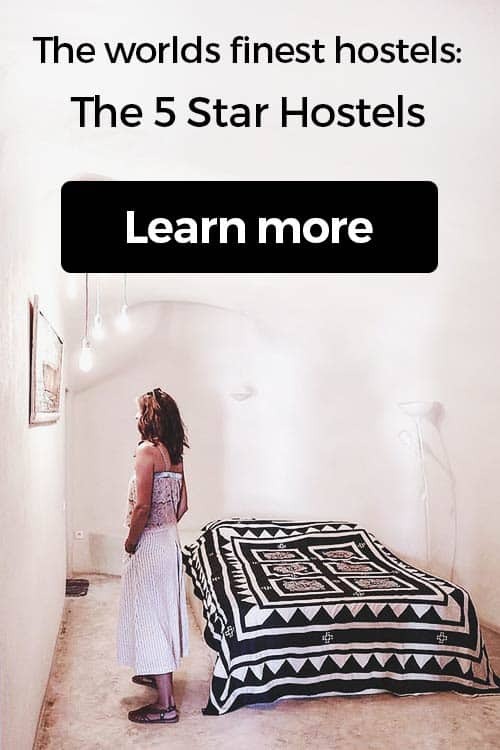 What about cheapest hostels in Valencia? 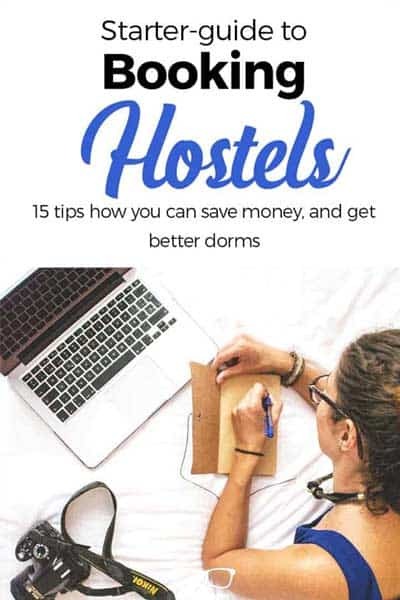 Also, many so-called “hostales” in Spain are NOT hostels. These are simply guesthouses. There you won’t meet anyone, or find any social vibes. 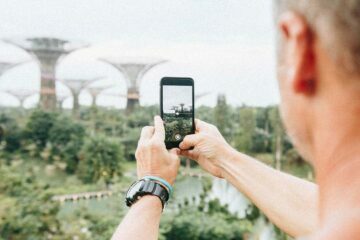 However, if you are traveling on a shoe-string budget and you wanna save every penny, there are ways to find the cheapest places in Valencia. 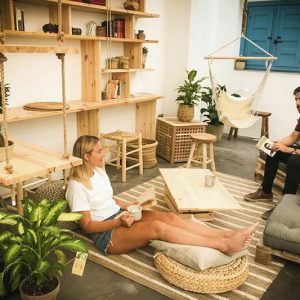 Best Hostels in Valencia for Solo Travellers? 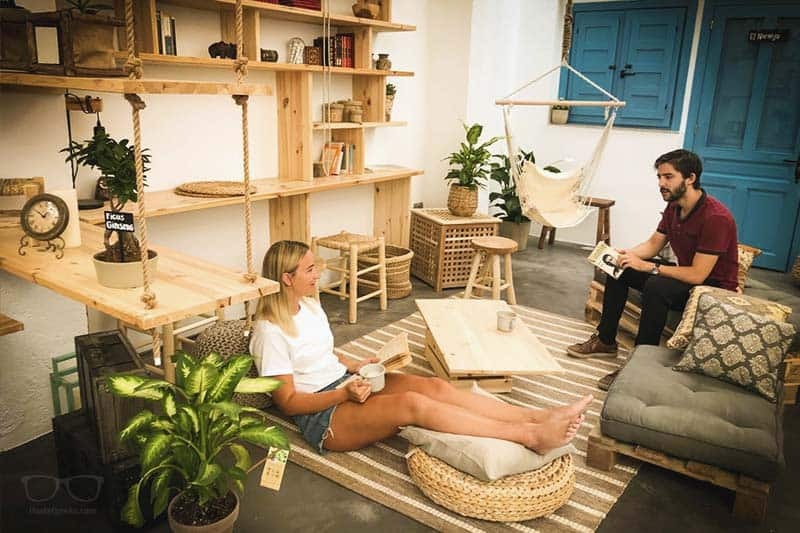 What is the serious, best hostel in Valencia for solo-travellers? As a solo-traveller, you should keep an eye on the social characteristics of a hostel. 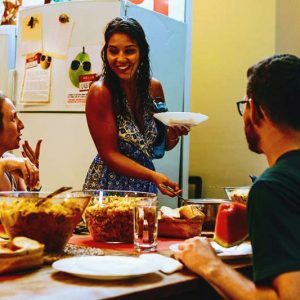 For instance, free dinner nights like Home Youth hostels organizes is great sign. The difference between these two places are the location and the modern design. Cantagua is the more stylish and higher quality option. We described both hostels in detail above. And again, both are fantastic options. If I were you, I would go with Cantagua Hostel. I love their style and location (hipster area), right between the Old Town and the iconic Science Museum “Museu de les Ciències Príncipe Felipe”. More the party type of traveler? Then you will enjoy the Red Nest Hostel. It is the party hostel in Valencia. The quirky design of the room is as fun as the vibes here. 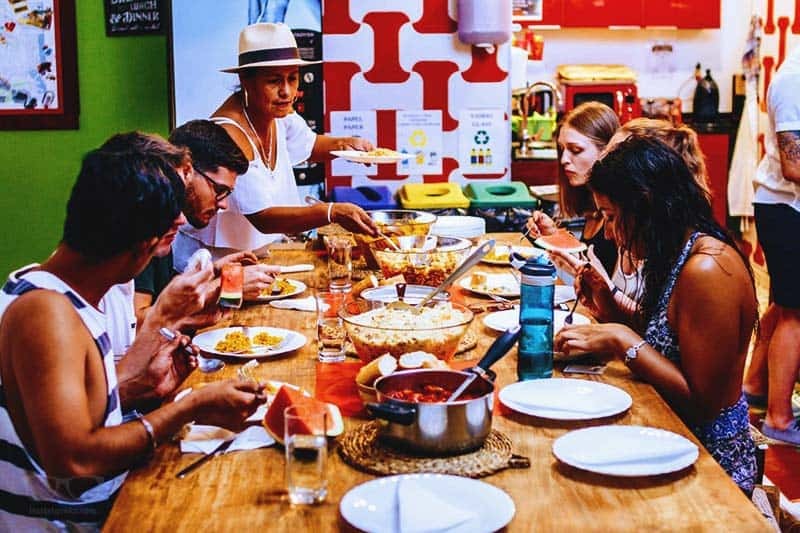 The hostel organizes its own family dinners. Keep an eye on the black board so you don’t miss it. This is the perfect start for a fun night out in Valencia. Oh, and of course the billiard pool is worth a mention. As you can imagine, there are also Pub Crawls in Valencia. Ask the reception for the schedule – and eat a good Paella before you hit the Sangria. All of Valencia best hostels are popular; especially in high-season. 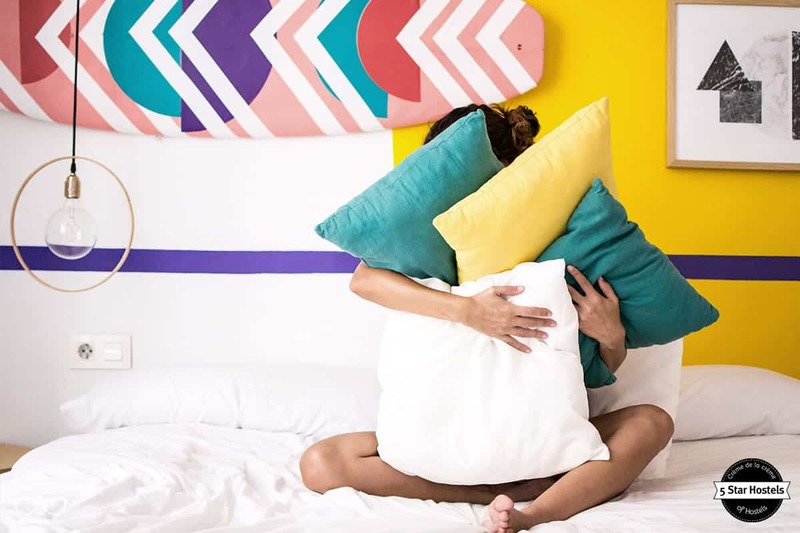 To make sure you end up in those stylish hostels, secure your room or bed as soon as you have your travel dates fix. Currently, we have no special hostel discounts in Valencia. I know, it’s a pity. 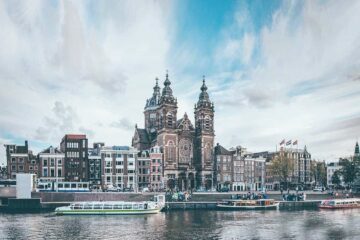 You can subscribe to our newsletter to receive our newest hostel discounts always to your inbox. Let us have a look on the map. 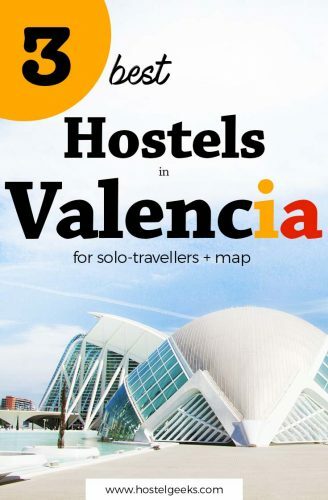 Below we list all three best Valencia hostels on a map. Remember to read our huge guide to 61 fun things to do in Valencia. Valencia is not really known for being a cheap airport to fly into Spain. A better option is Barcelona or Alicante. 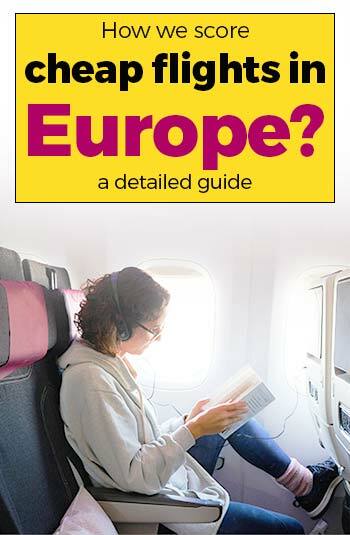 Nevertheless, Valencia is well connected, and you can find flights from Italy, Germany, France and more. 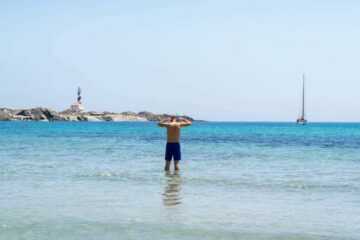 We enjoy Kiwi.com to find cheap flights all over Spain and Europe. 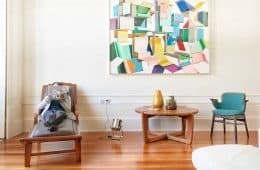 Alright, this is your answer to where to stay in Valencia. Then please please leave us a comment. 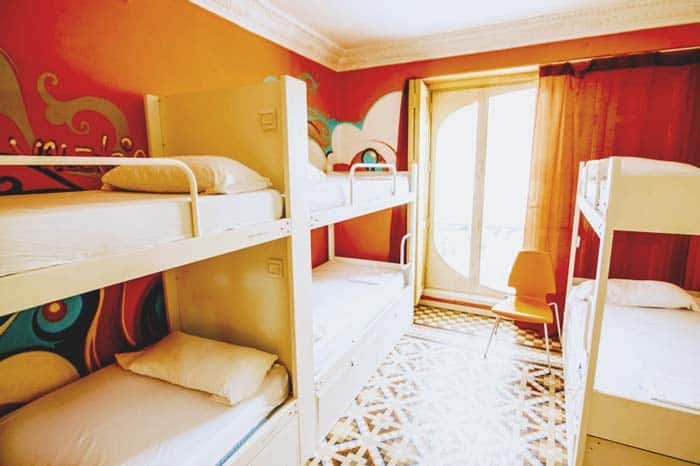 This list of awesome Valencia hostels should be as informative and useful as possible.